Solis Pain Relief System (formerly CP Wand) engaged Snowy Peak for a full-service marketing solution. 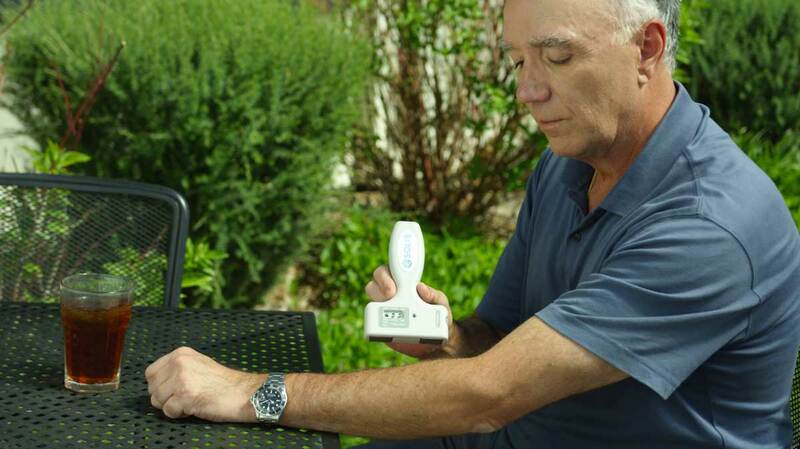 Solis is a medical device designed to provide temporary relief of common chronic pain. They had a product but no idea how to raise awareness of their device or to drive sales in the competitive pain device industry. The Snowy Peak full-service marketing team recognized the Solis challenge immediately. We explained the first step in any successful marketing effort starts with a solid brand foundation. We led the Solis internal team through a Brand Discovery session identifying the need to start with rebranding and repackaging the device, creating a modern and streamlined ecommerce website, the creation of several videos showcasing three different stories of real-world users, and providing a cohesive and comprehensive digital and social media marketing strategy. 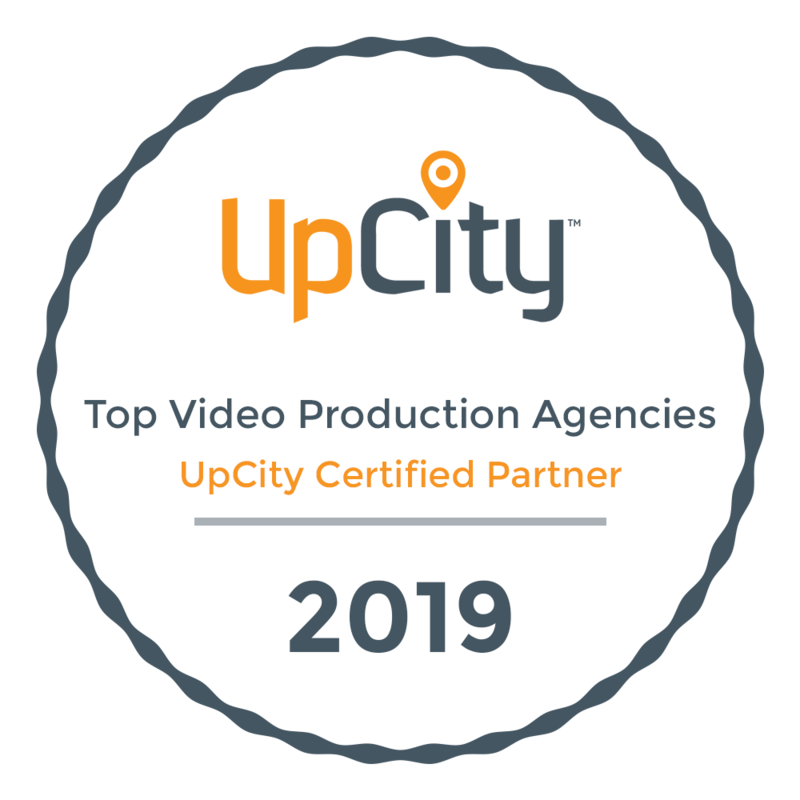 We worked with the Solis internal team to simultaneously vet several potential names, conducted research to identify the target audience, helped guide their internal team on a new brand style, and wrote and produced a series of cinematic videos. As soon as the assets were in place we launched an initial 3-month Digital and Social Media marketing campaign aimed at raising awareness and driving traffic to the Solis Pain Relief website. Results: The initial goal with the Solis Pain Relief campaign was to bring in as many visitors to the web page and accumulate overall data of the traffic to determine the interest in the Solis Pain Relief Device. The demand for the search term was excellent. There was interest across various demographics which included age groups of 55+ and younger 30+ age groups. Our demographic tests included active adults who were seeking relief from activity related pain, as well as those who where interested in relief from chronic pain. The strongest demographic proved to be females 65+. This was not by a large margin as across all demographics there was determined to be a high demand for the search terms related to drug free pain relief and pain relief device. The test budget for the project was $9000. The time frame of three months and a budget of $9000 for digital advertising brought in a total of 10,208 visits. This converts to $.88 per user visit. The initial conversion rate based on sales was .003 per visit or 3 tenths of 1 percent. This is higher than the predicted .001 sales rate, based on a product that has no initial product reviews and no sample product released to influencers or reviewers. Product reviews and website improvements have improved this conversion rate and the average conversion is estimated at 2.5% (averages of various traffic categories).